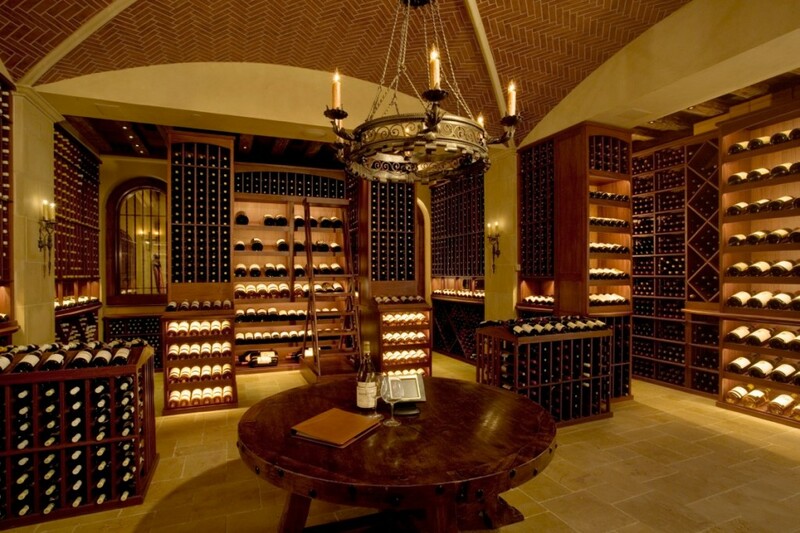 Are you creating a luxury home wine cellar to protect your investment and enjoy your passion in peace? 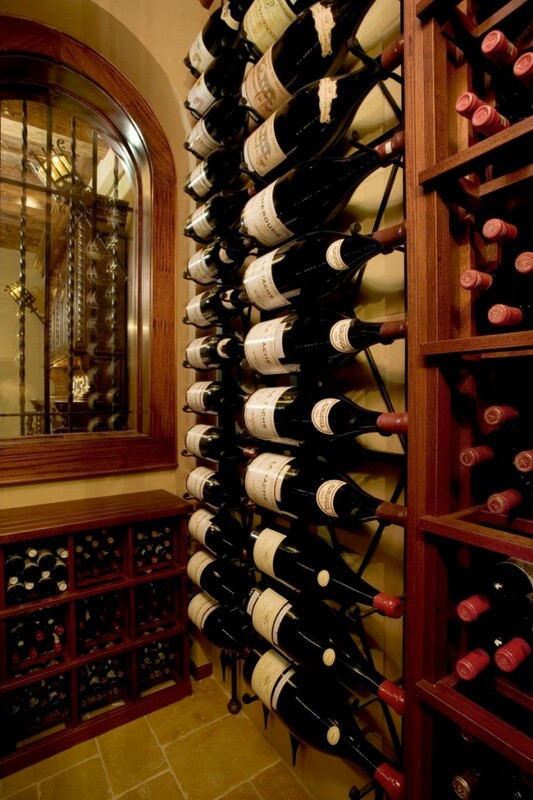 We have some wine cellar innovations you should check out. Take a look out our most recent completed interior design project. 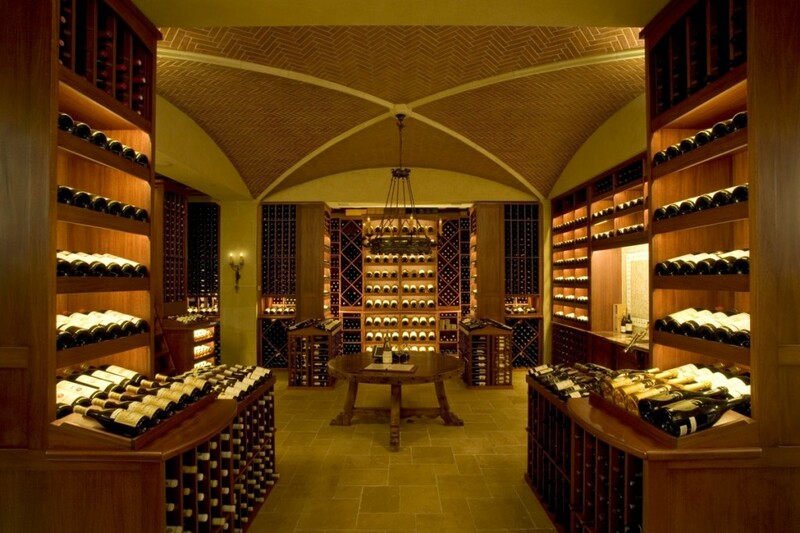 Whatever your goals are for your wine cellar, these images will help you plan it. 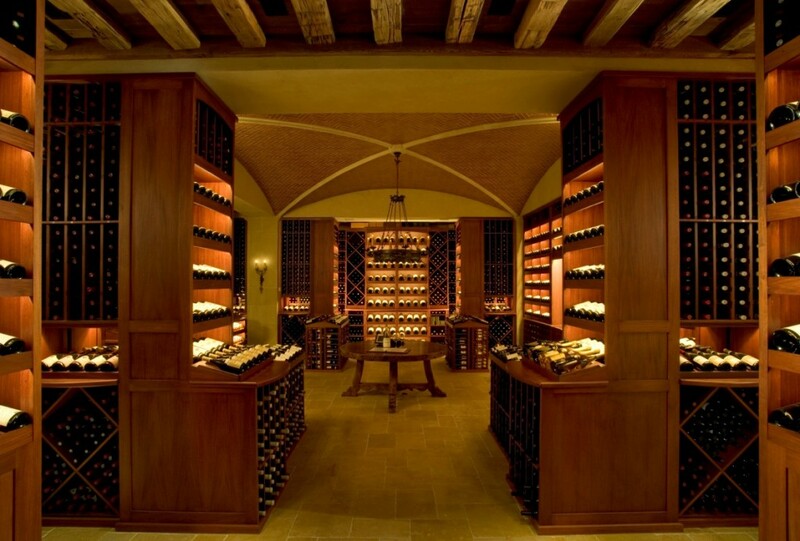 Fully Restored Luxury Wine Cellar Completely Stocked. Reclaimed wood and brickwork. Restored brickwork. Shelves are categorized by region. Vertical wall storage for extra bottles. This is a two door airtight humidor which can store cigar collections and drastically improve their shelf life while maintaining flavor. 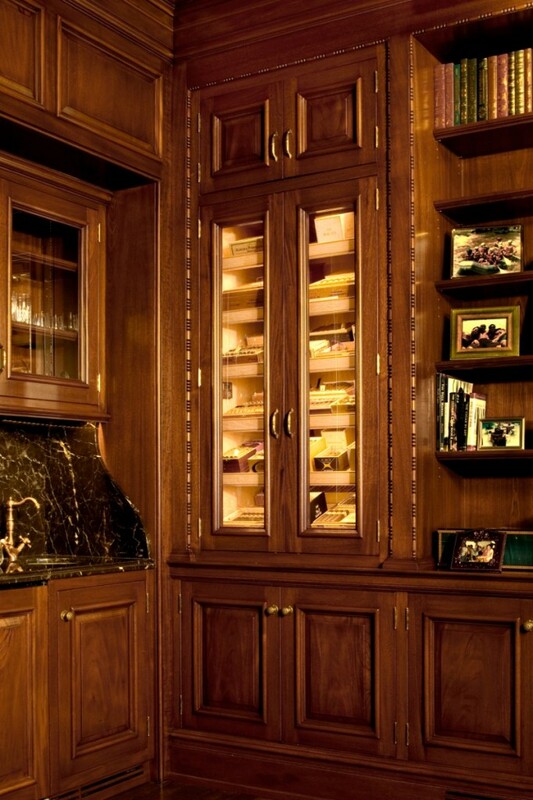 Don’t forget to add these wine cellar innovations when you create your unique cellar space. Glass shelf for Scotch and other beverages above a marble counter-top with brass-ware faucet. This project was completed by Hiland Hall Turner Architects of New Jersey which specializes in luxury home construction and historical building restoration. Do you have any questions about the photos you see here? Give us a call at (908) 696-0072. Our award winning architects are helping our neighbors interior design projects throughout NJ and NY. Contact us for all the advice and guidance on your home restoration and construction projects. This entry was posted in Design Inspiration, Historic Preservation, Historical Restoration, Interior Design, Tips and tagged construction, design, historical restoration, interior design, New Jersey. Bookmark the permalink.